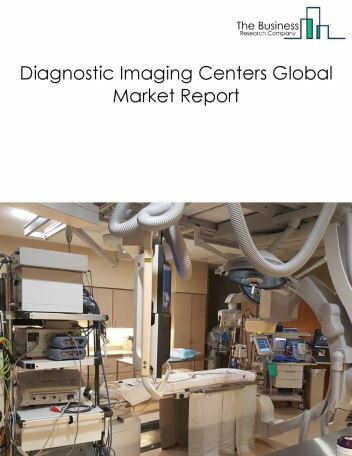 The veterinary services market is highly fragmented. The major companies in the vet industry are VCA Inc., Banfield Pet Hospitals, Green cross Limited, CVS Group Plc., and The Animal Medical Center. 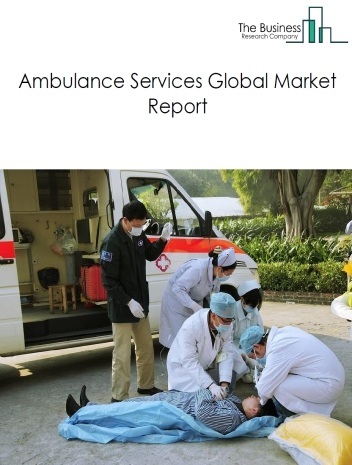 The global veterinary services market is highly fragmented. VCA Inc. was the largest competitor with about 2.74% of the market, followed by Banfield Pet Hospitals, Green cross Limited, CVS Group Plc, The Bergh Memorial Animal Hospital ASPCA and The Animal Medical Center. Global veterinary services mergers and acquisitions (M&A) are expected to increase in the coming years, building on medium activity in 2016 and 2017 where companies such Mars Inc, VCA and CVS acquired other companies. For example, in January 2017, Mars Inc. acquired VCA Animal Hospitals for around $7.7 billion. Veterinary services companies are continuing to realign their portfolios and pursue profitable inorganic growth opportunities. In addition, M&A interest is likely to be fueled by stronger corporate balance sheets, liquid debt markets, and continued favorable interest rates. The veterinary services market is expected to reach $125 billion by 2021, growing at a little over 5% CAGR in the forecast period. The growth is mainly due to rising livestock population – the global livestock and poultry population is expected to rise in the forecast period. According to the USDA, in 2016, the USA’s commercial production of beef is expected to increase by almost 4% while beef and boiler meat exports are forecast to grow by about 9% and 7%, respectively. This trend is especially prominent in developing countries such as China, India and Brazil China is a world leader in pork production and its meat production increased from less than 70 million tons in 2010 to more than 76 million tons in 2016 Increasing population and rising income levels are stimulating the demand for livestock products in emerging markets. 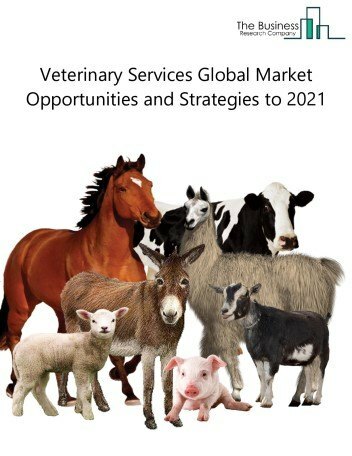 The global veterinary services market is benefiting and more stringent livestock regulations – regulations surrounding the maintenance of cattle and livestock are increasing the demand for veterinary services. 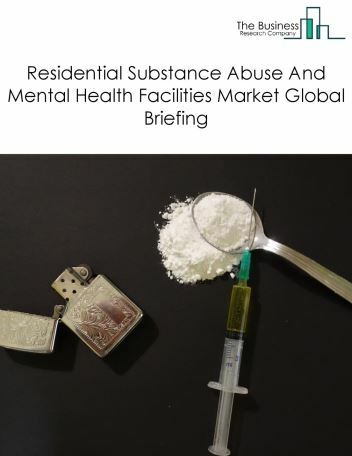 For instance, in March 2016 the United States Food and Drug Administration (FDA) announced an amendment in its humanly medically important antibiotics regulations. With effect from 2017, cattle owners need to administer the Veterinary Feed Directive (VFD) drugs under the supervision of licensed veterinarians. Thus, increasingly stringent rules and regulations surrounding the production and export of cattle and meat products are expected to drive the veterinary services market in the forecast period. 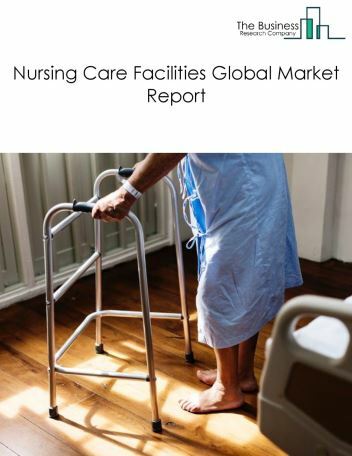 However, the veterinary services market is expected to face restraints from several factors such as interest rate increases?– interest rates are expected?to increase, particularly in the USA between?2016 and 2019. This will decrease the flow of cheap money which has been available for?investment,?making it harder and more expensive for?animal?healthcare?companies?or welfare organizations?to raise funds for research and development and market expansion and global warming – Increasing summer and winter temperatures due to global warming are leading to a decline in wildlife populations. Global warming effects include landslides and forest fires. There is a heavy loss in wildlife population due to forest fires and floods. Also, many pets are not evacuated during natural disasters leading to loss in pet population. Global warming will also increase vector borne diseases resulting in a fall in pet population, thus affecting the growth of the veterinary services market. The veterinary services market is segmented by type and by geography. 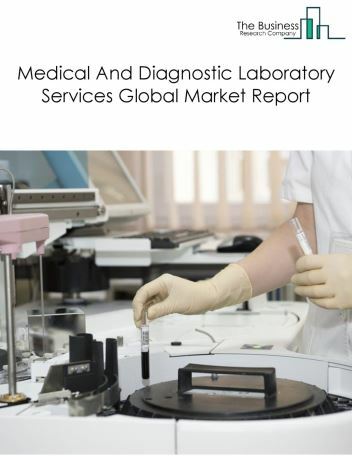 By Type- The veterinary services market is segmented to animal hospitals and veterinary clinics market, laboratory services and pet food and product sales. Among these three segments, the animal hospitals and veterinary clinics segment accounted for the largest share in the global veterinary services industry. 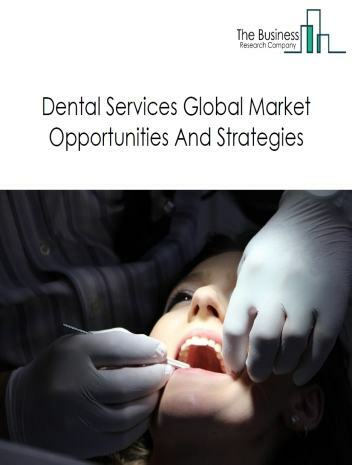 By Geography- The veterinary services market is further segmented into North America, South America, Asia Pacific, Western Europe, Eastern Europe, Middle East and Africa regions. 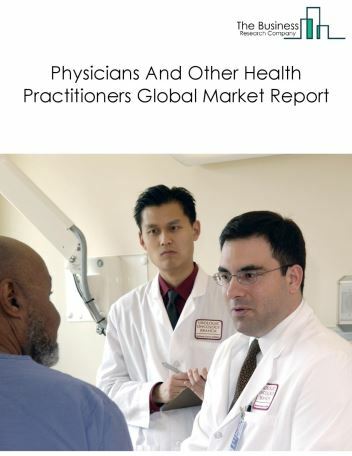 North America was the largest region in the global veterinary services market, accounting for about 48% of the market in 2018. Western Europe was the second largest region accounting for about 23% of the global veterinary services market. Africa was the smallest region in the global veterinary services market. The global veterinary services market is benefitting from insurance services. In developed markets the pet insurance industry is offering new product lines for veterinary services. The insurance cover helps pet owners to explore a range of treatment options, ensuring better healthcare of animals. Several trends witnessed in the vet market include the use of portable technology, electronic health records, insurance services aiding pet owners and specialty services. 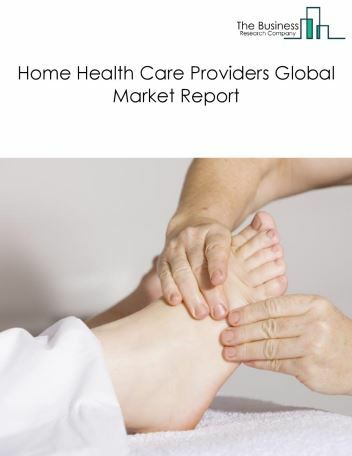 Rising disposable income, and increasing spending on pets and growing pet ownership among the Gen X and Gen Y population has opened a significant demand and scope for the global veterinary services market in the forecast period.